DrinkWire is Liquor.com’s showcase for the best articles, recipe and reviews from the web’s top writers and bloggers. In this post, Girls.Drink.Vodka offers new vodka brands to try. Whether you're a novice to the world of vodka or a seasoned connoisseur, this is the guide to the vodka brands you should definitely try this year. Get ready to explore the world's most elegant spirit! Sauvelle is a truly independent, small batch, 100% natural crafted Vodka. Made at a micro-distillery in the Charente region of Cognac. A Luxury French Vodka for the well&dash;travelled, free&dash;spirited, bon vivant Vodka drinker, Sauvelle takes its name from the French for Wild and Beautiful, referring both to the countryside in which the Vodka is produced and the people for whom it was created. FAIR. Vodka is the first quinoa-based vodka available on the market. It is a silky smooth vodka with a touch of sweetness on the palate. FAIR. 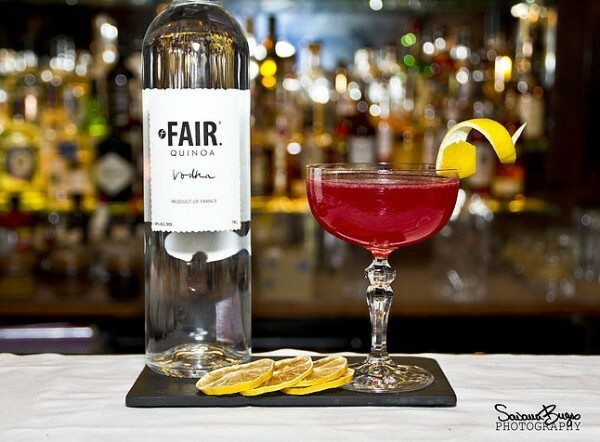 Vodka is the first vodka in the world certified Fair Trade. The quinoa seeds used to produce FAIR. Vodka are grown by small independent Andean producers. 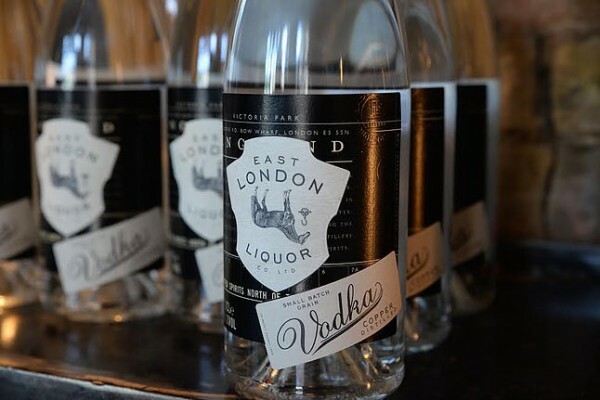 You simply have to visit East London Liquor Company and their distillery. The interior swallows you the minute you walk in and when you try the East London Liquor Company Vodka you won’t be able to resist. 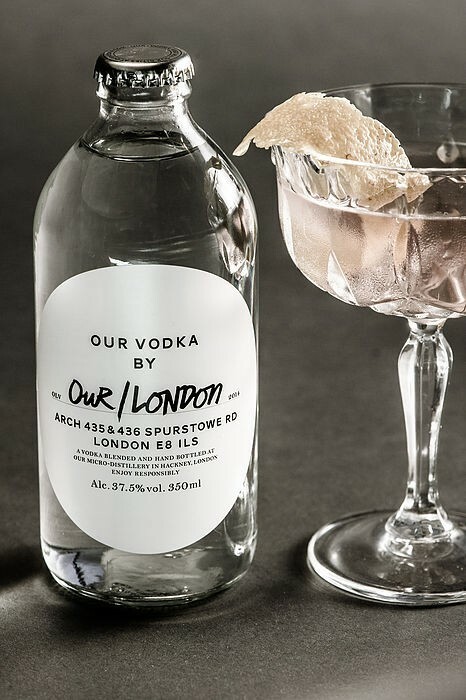 It is produced using 100% British wheat and distilled in a copper pot still on site, which gives the vodka inimitable and incredibly smooth character. The advantage is also a very affordable price. 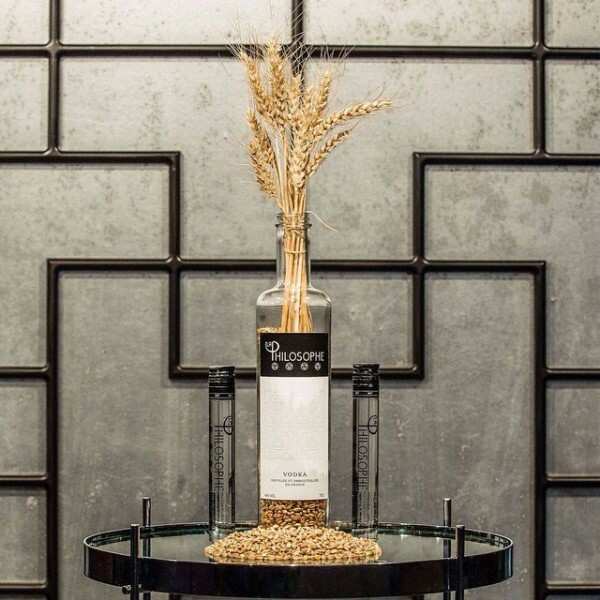 La Philosophe Vodka is a premium vodka born in the Cognac region, using its finest wheat and water. The bottle design is very clean and elegant - an old printing paper texture completed with geometric patterns. And what about the taste? The taste is very colourful with fresh notes of citrus and soft spicy finish. 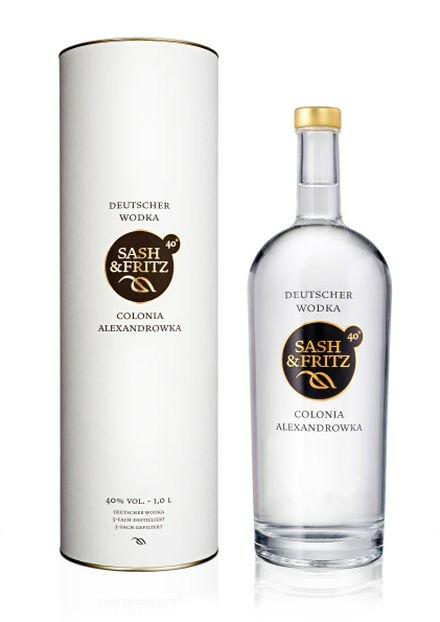 Sash & Fritz it's a German vodka combining Russian tradition with German precision and perfection. Carefully selected ingredients are processed into top-quality vodka with recognisable aromas of grain and a very subtle yet easily perceptible sweetness. Sash & Fritz Vodka not only tastes good, it also looks good. It comes in a specially designed bottles made of high-quality flint glass. Our recommendation: Why not indulge yourself with a chilled Sash & Fritz followed by tasty caviar? 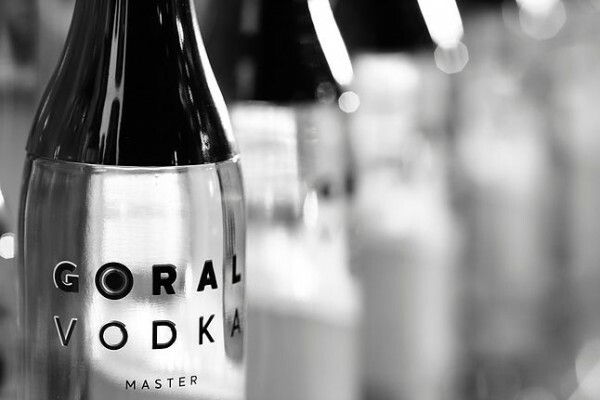 Born in the heart of Tatra Mountains in Slovakia Goral Vodka Master is exceptional vodka with a soft, clean and timeless taste. The secret of Goral Vodka Master lies in the use of high-quality winter wheat. Its unique character is intensified by a 7-column distillation and 7-fold filtration through a special blend of natural materials that guarantee its smoothness. Creamy taste followed by hints of spice and citrus; easy-to-drink vodka with well-balanced flavours. The Arbikie Highland Estate Distillery is a genuinely single-site operation – all the ingredients are planted, sown, grown and harvested within an arms-length of the distillery. 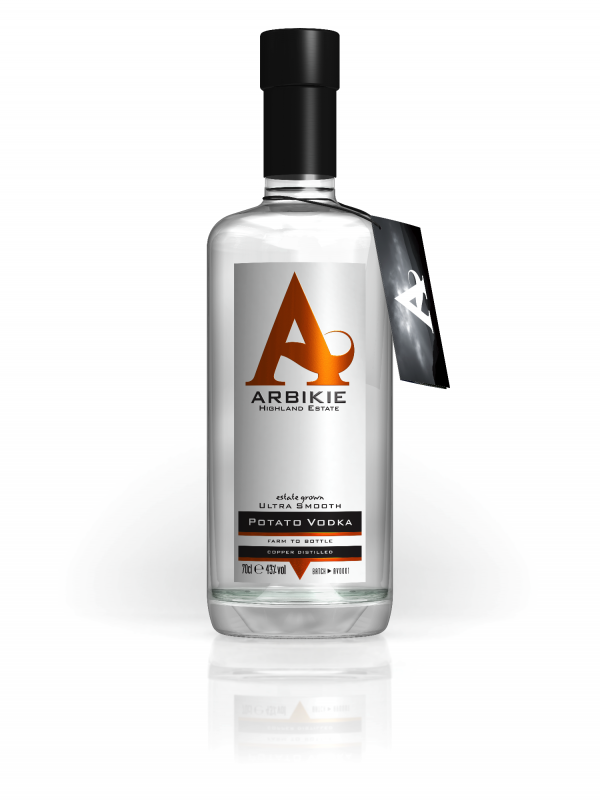 Arbikie is an exceptional quality vodka with a lot of character; ultra-smooth and creamy. Made using Maris Piper, King Edward and Cultra potatoes, easy to drink and the recommended perfect serve is simply 'to add a big ice cube'. This super-premium Scottish potato vodka is well worth a try! If you are looking for something new in the vodka world, Bedlam Vodka is your best choice. Bedlam offers a smooth taste with a sweet and flavourful base. It is mainly due to a unique distillation process and ingredient used. 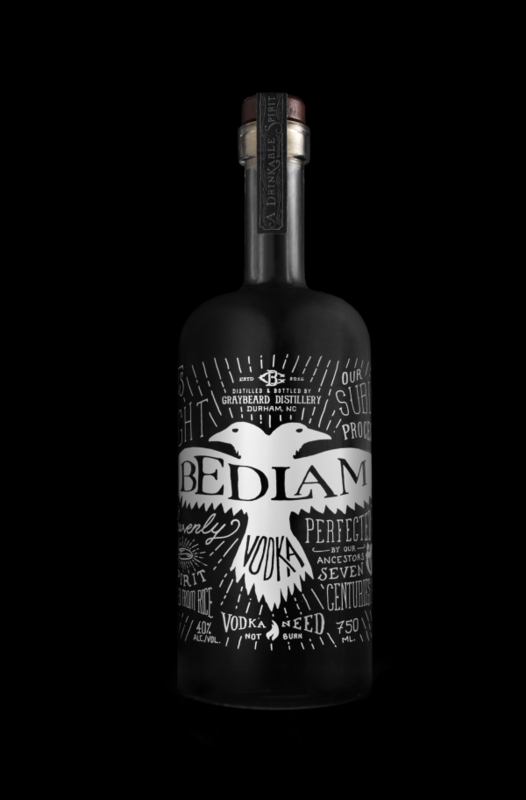 Bedlam is a rice-based vodka, which makes it rare as most of the vodkas are distilled from wheat, barley, corn or potatoes. 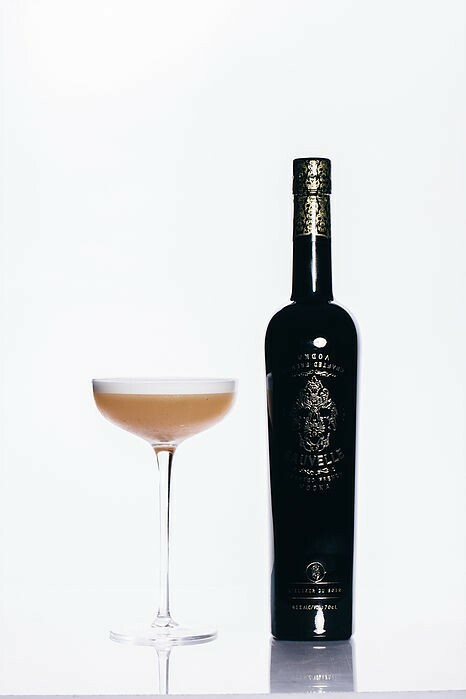 The result is an extraordinarily delicate, refreshing vodka that’s as enjoyable to sip on its own as it is in a vodka martini or in a more complex cocktail. 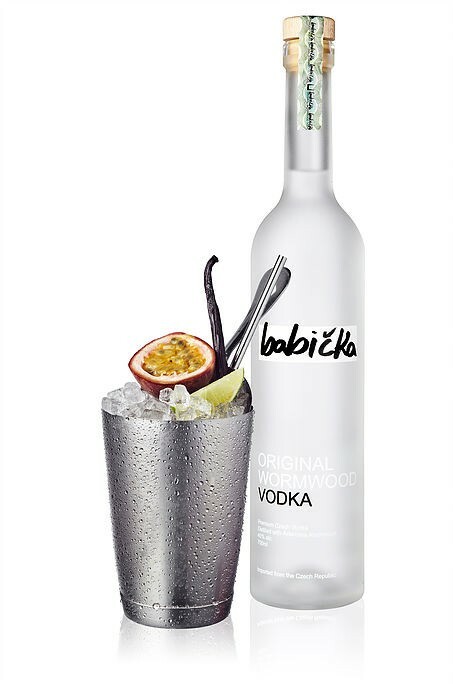 If you want to try something different, try Babička Vodka. Born in the historic region of Moravia in the east of the Czech Republic, Babička Vodka has a unique wormwood flavour combined with a touch of fennel and anise. Distilled from the finest Moravian corn, Babička Vodka will charm you not just with its unique taste, but also with a beautifully designed bottle minimalistic packaging with frosted glass and wooden bottle stopper.